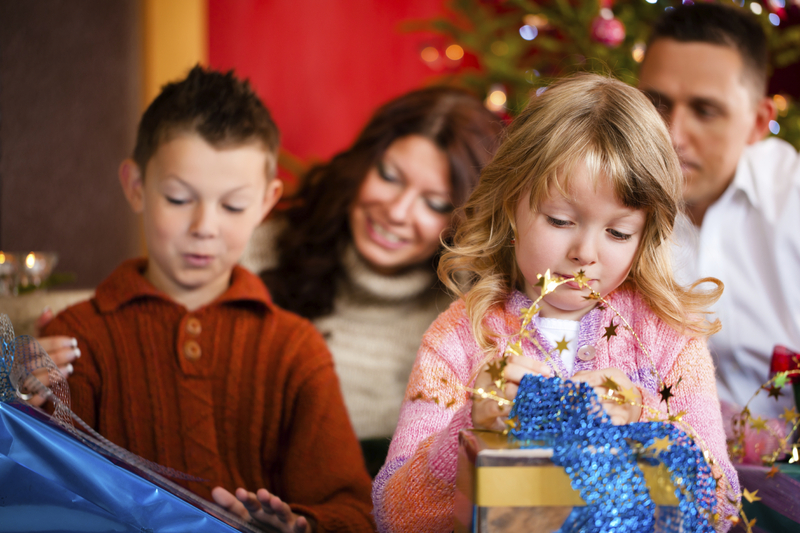 How much do you plan to spend on younger members of the family this Christmas? ACCORDING to the latest figures from Halifax, parents spend an average of £3,186 on Christmas presents for each child before they reach 18. 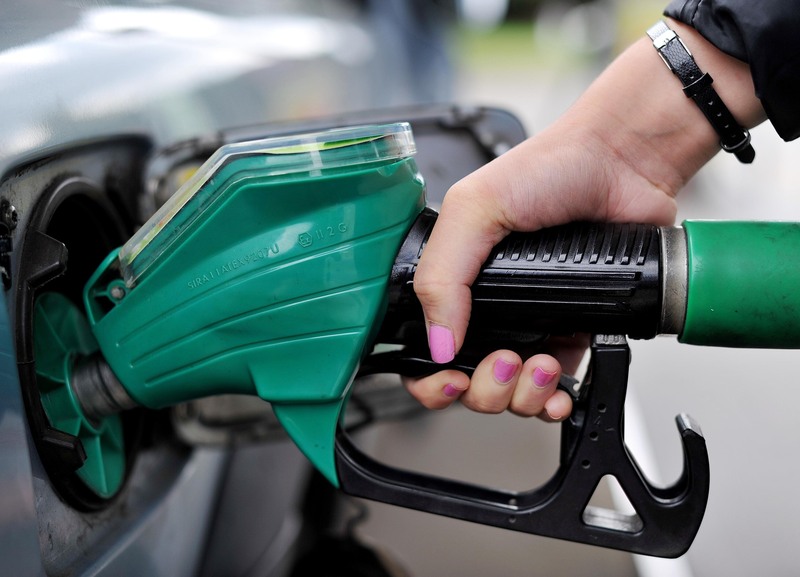 MANY fuel retailers are expected to cut the price of petrol to £1 a litre in time for the Christmas getaway. 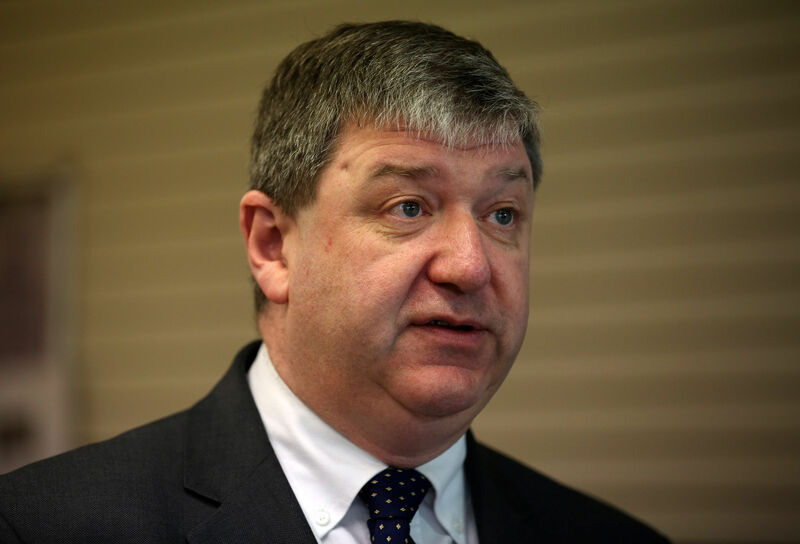 A COURT ruling on legal action challenging the election of Liberal Democrat MP Alistair Carmichael will be published today. 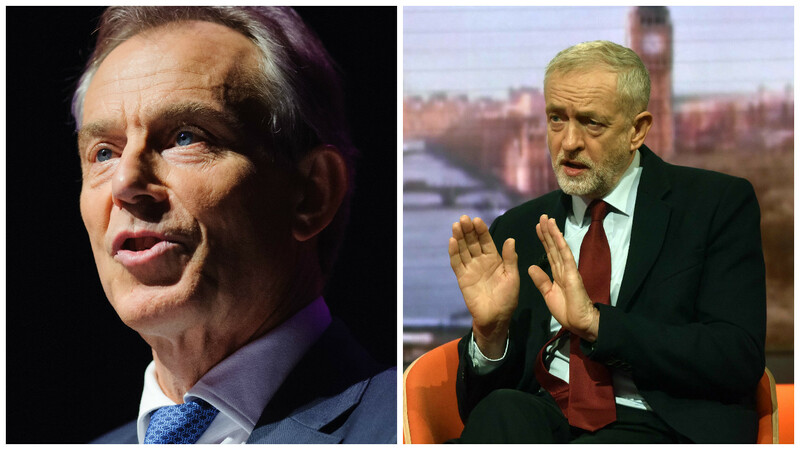 LABOUR has been reduced under Jeremy Corbyn to a "fringe protest movement" that is not serious about regaining power, Tony Blair said in a damning analysis of the state of the party. 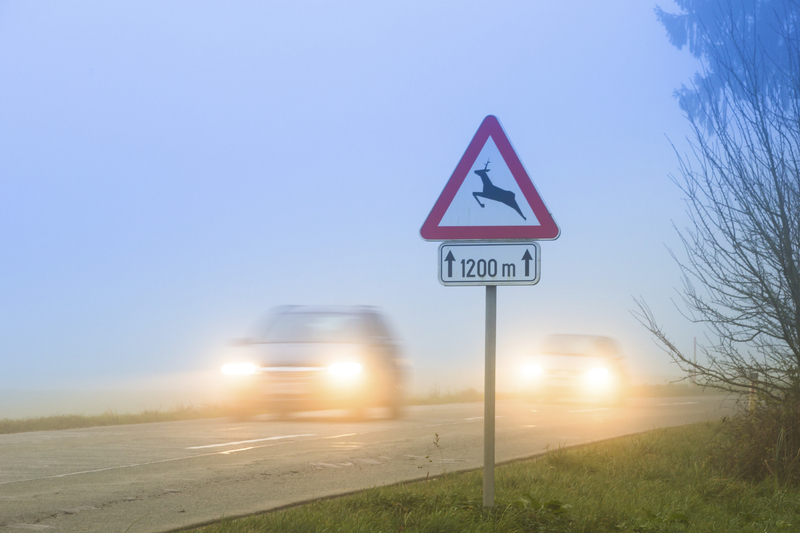 WE'RE a nation of animal lovers, but research by a leading car insurer has revealed the chaos creatures can cause on the road. IT'S been a good few days for anyone saving up to buy their first home. 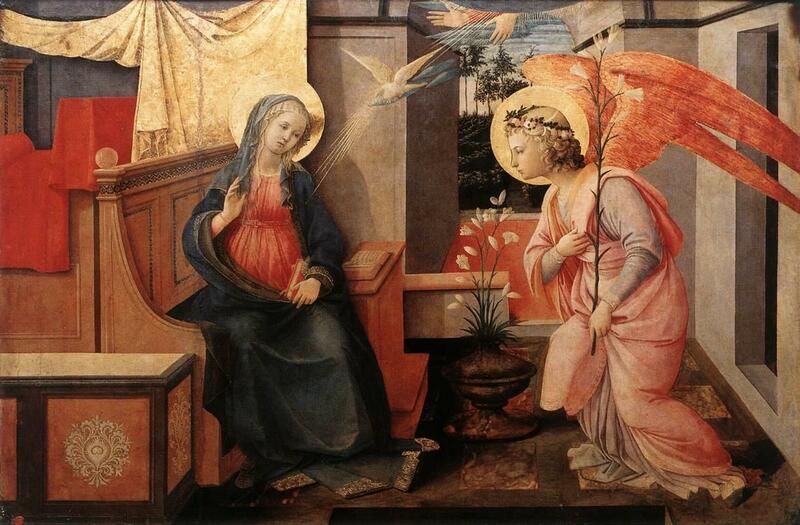 ANGEL exhibition curator Harry Dunlop tells Bill Gibb The Honest Truth about angels. 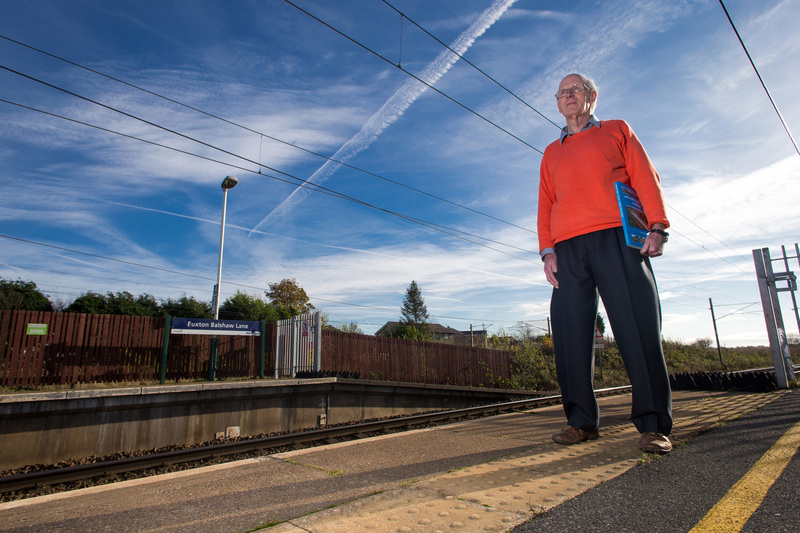 DAVID BREWER has been to more train stations than you. 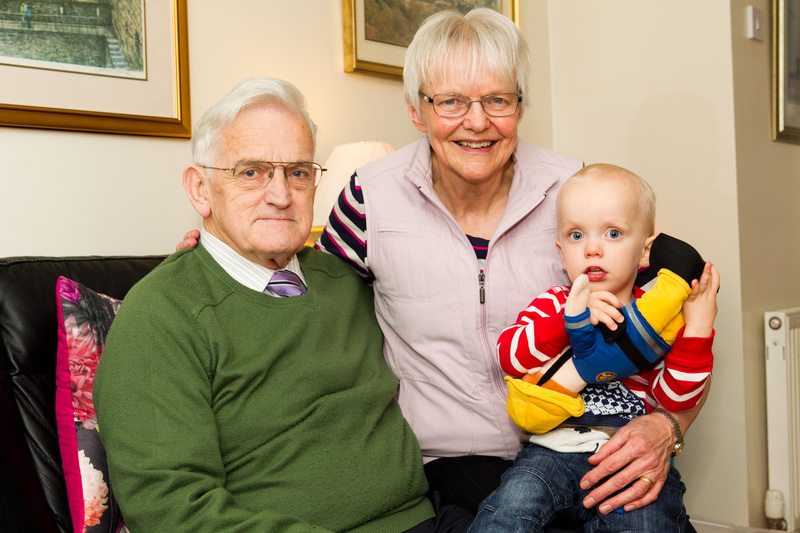 THE thought of being diagnosed with dementia is terrifying and it can be hard to remain positive. 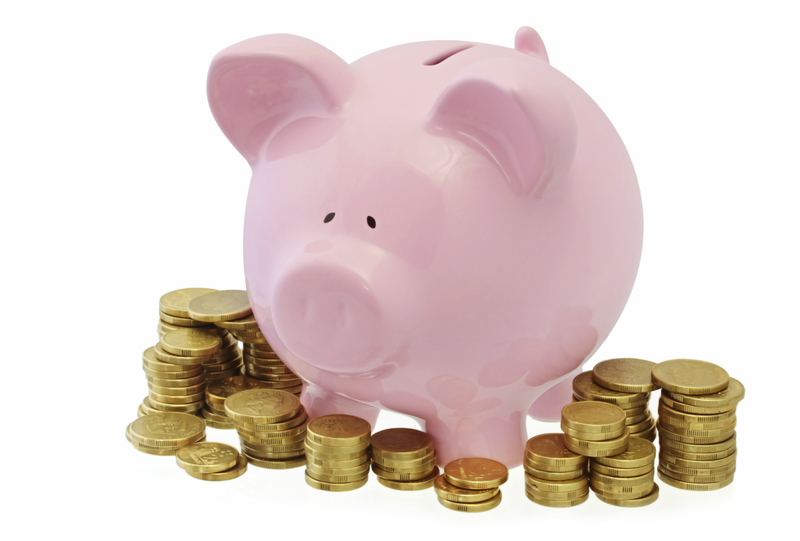 GETTING money in a savings account might not be as exciting as unwrapping a new toy or electronic gadget, but it could be better in the long run. 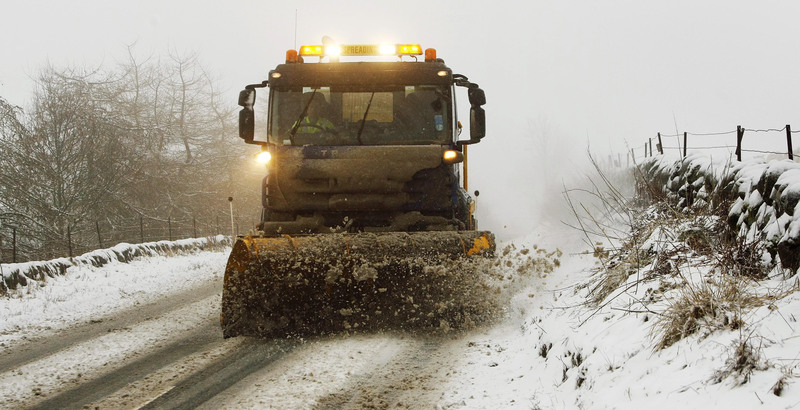 HEAVY snow and rain have led to serious disruption on some of Scotland's roads.